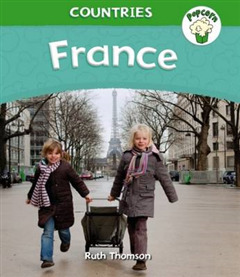 Find out about the people and culture of France in this colourful book about the country. 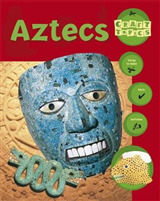 Looking at topics such as land and sea, weather, town and country, homes, shopping, food, sport, holidays and festivals. 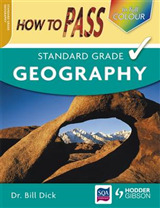 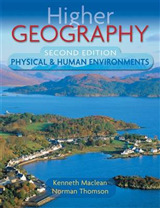 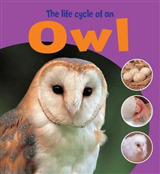 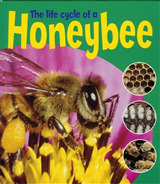 Includes maps, photographs and a craft activity.